Display an 18" Barn Light Gooseneck for large sign lighting projects. 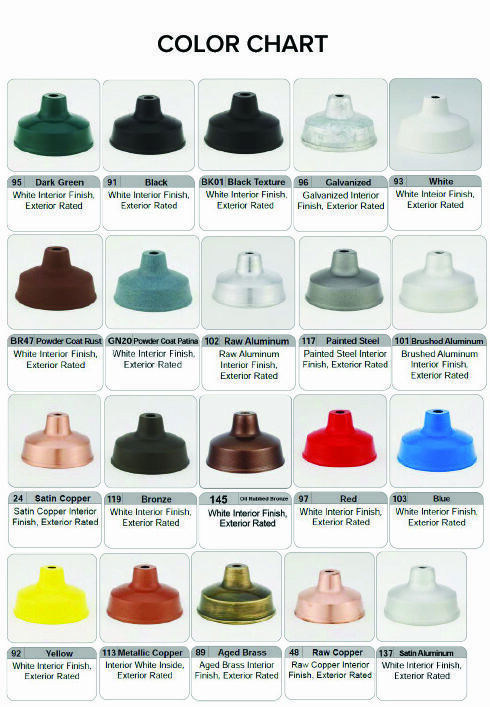 This all-aluminum fixture features commercial-grade construction complete with a rust resistant powder coated finish. Here, Barn Light Shades are paired with a simple gooseneck arm that arches downward – a lovely trajectory to light up signage, awnings and building exteriors. A durable mounting plate is included and installs to a standard 4" junction box; octagon or round. To order a large gooseneck light with high pressure sodium or energy efficient LED lamping, call toll free for a price quote. Please note, online pricing is for incandescent gooseneck lights with standard options; added cost applies for upgrades and accessories.